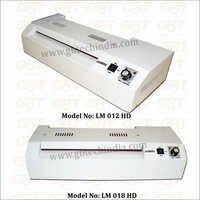 We design and develop precise Pouch Lamination Machine for various lamination purposes. 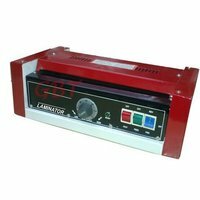 Our offered Cold Lamination Machines exhibit a perfect mix of modern technology and compact design. 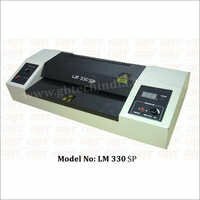 The latest design Pouch Lamination Machine we offer are thoroughly designed on the ground of latest market norms and lines. 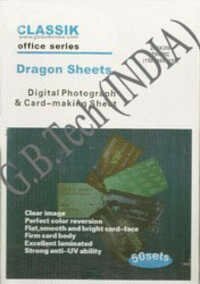 Further, these are manufactured with the best grade components and parts to ensure highest quality. 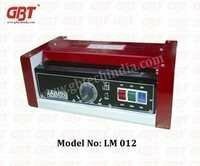 Our offered range of quality Pouch Lamination Machine is widely appreciated in the industry for its utmost features such as easy operation, excellent output, low energy consumption, portability and high durability. 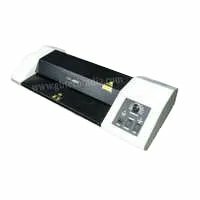 Moreover, we offer innovative Roll To Roll Lamination Machine to cater the all-embracing needs of domestic & commercial sectors. 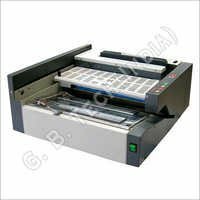 Our offered range comprises Desktop Perfect Binding Machine and Automatic Lamination Machine etc. 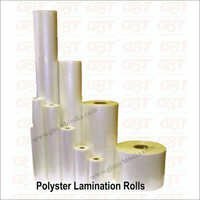 It's our quality-conscious approaches and prompt delivery that has gained us a trusted position in the market as a Roll To Roll Lamination Machine Supplier. 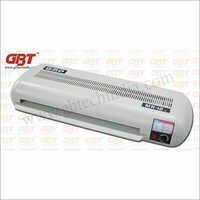 As our Cold Lamination Machines meet to international norms of quality these are in huge demand in industry, globally.